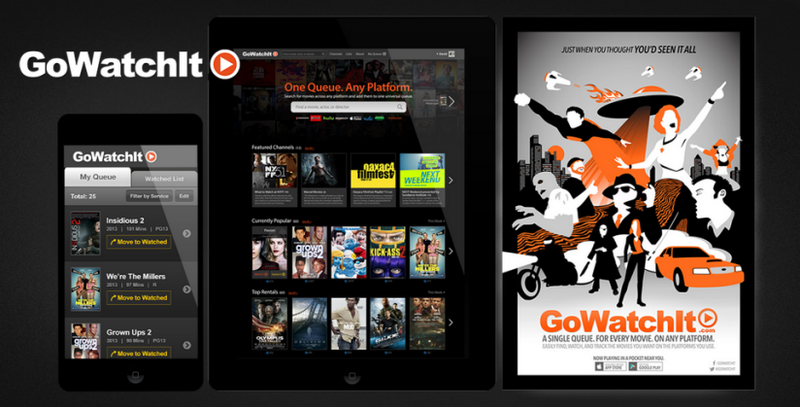 View Project » Website, App, Print for GoWatchIt! Creative collaboration propels us; discipline guides us. Our approach to marketing helps ensure the one outcome that is not only profitable for our clients but meaningful for all: improving the lives of consumers.